As the end of the semester draws closer, you might be thinking about what you’re going to do this summer. You might be a teacher, a parent, or both, and you look forward each year to the break that the summer months provide for both you and your kids. If you’re looking to pursue something new this summer in terms of a career path, then LearningRx would love to talk to you about opening a brain training franchise. Our educational franchise opportunities offer much more than your traditional tutoring center. Our programs are designed to help students of all ages unlock greater cognitive potential and assist them in becoming better learners. Brain training goes beyond just remembering facts and figures for a test — it’s intended to help students use more brain power on a daily basis. 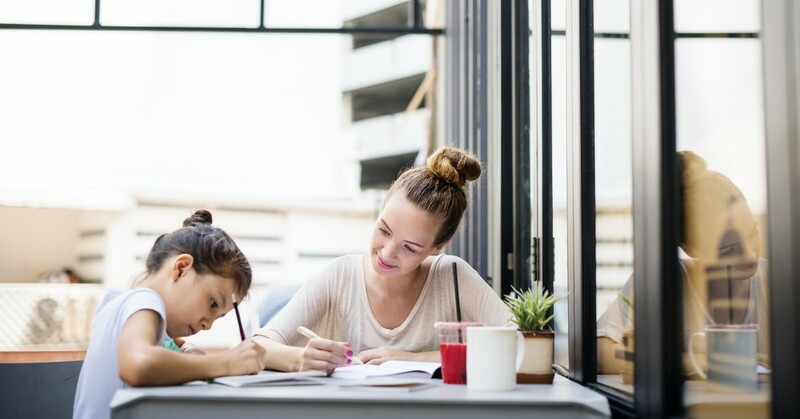 While students don’t usually want to think about school during the summer, it can be the perfect time for a parent or teacher to think about the new semester that will start in August or September. As a parent, you may have a child who struggles with a certain subject, and if you’re a teacher, then you know which students have trouble in class. Opening a learning center during the summer will allow you to work with students who need that extra boost of confidence before the next semester begins. Students often have a more flexible schedule during the summer, so you can potentially attract more clients while school is not in session. Their training can continue into the school year, and they can get a jump on improving their cognitive skills before the pressures of the classroom are present once again. If you’ve been a teacher for several years, then it’s likely difficult to think about changing careers. However, if that’s what you’ve decided to do, then summer can be a perfect time for a new start. You can wrap up this school year and leave once the semester has ended, starting fresh with your new career a few weeks later. You can give yourself time to sit back and relax, and then hit the ground running with your new brain training center. At LearningRx, we love partnering with people who want to make a new start when it comes to their career. No matter what you’ve done before, we can help you decide if an education franchise is the right fit for you. By requesting your Free Information Kit, you can receive all the details about our franchise structure, what it looks like to open a new learning center, and more. If you’d like to see if we have an available territory in your area, then fill out this form today. If you have general questions about our brain training programs or anything else, then please contact us by using the form below or by giving us a call today.